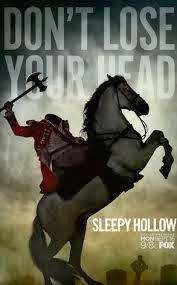 Fans of the new Fox horror series “Sleepy Hollow” will be pleased to know that it has been renewed for a second full season. The current abbreviated season began on September 16 and will be airing six episodes, with the final one being November 4. The story features a time-traveled Ichabod Crane who, after his death in 1781, finds himself in 2013 along with the Headless Horseman. When the Horseman goes on a killing spree, Crane, who has to adjust to his modern surroundings, partners with Lt. Abbie Mills to fight this dark force. 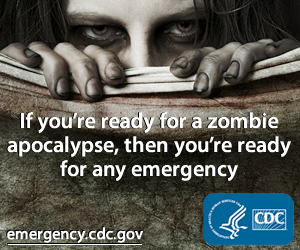 “Sleepy Hollow” airs Monday nights at 9 p.m. on Fox.